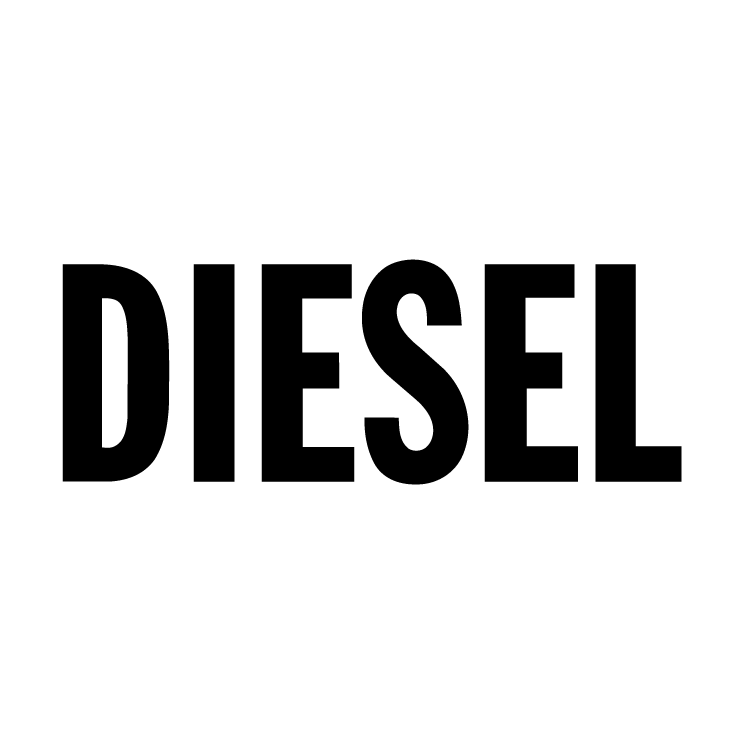 Diesel pumps have various of components inside which can fizzle or destroy out in short period of time, such as seals, solenoids and shafts causing leaks, lack of engine power in the vehicle. This may cause engine failure. In such time diesel pump repairs have to be undertaken in an convenient way to restore your vehicle’s injector pump work accurately and furthermore to enhance the steadiness of your injectors. Our quality is we have the capability to arrive quickly and recondition fuel injectors to original manufacturer’s specification and making this a highly cost efficient way of rectifying fuel system issues. Our contracted diesel pump repairs team will deal with every single segment separately while taking up pump repairing services.